It’s all about the outdoor views of the Union in this week’s photo collage. 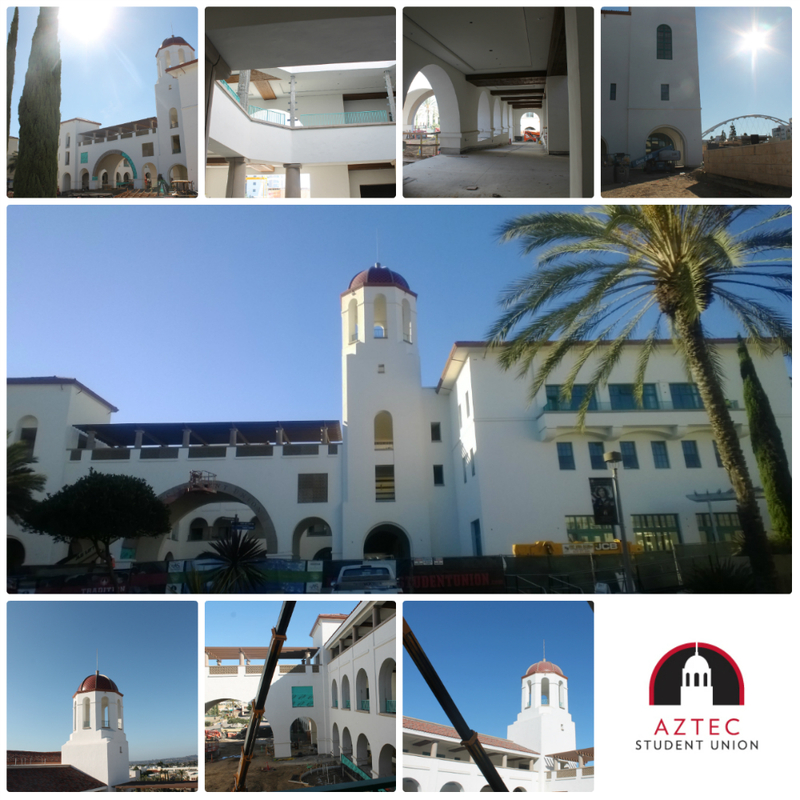 Want to see the latest photos, updates and news about Aztec Student Union? Be sure to “like” the project on Facebook, follow it on Twitter or visit the Aztec Student Union website.